Fornax company group was launched in 1991 with a team of young, talented programmers, who were not afraid of innovation or the challenges of Hungarian IT market that was just about to take flight. Fornax ICT is a member of the 100% Hungarian owned Fornax company group, an IT enterprise of 25 years known and acknowledged on both the domestic and international markets. In the past quarter of a century Fornax’s success was not only due to its daring developments, its extraordinarily strong team of experts, but also to its proactive problem-solving techniques. 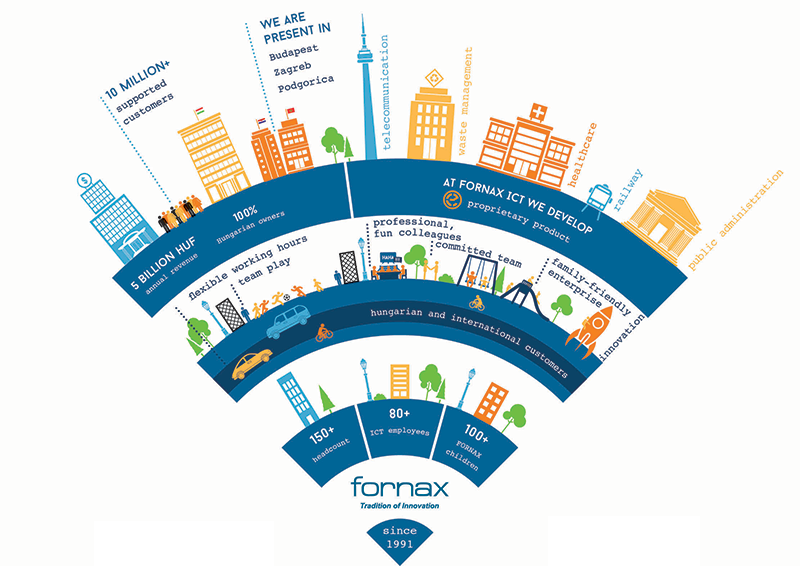 Responding to the business and technical challenges of our times, Fornax ICT firm was launched in 2007 on the domestic and international IT markets as a member of the stable company group with a prestigious past and a network of contacts. We have been working on complex projects of Hungarian and foreign corporations right from the start. Implementing various software and systems (primarily workflow and workforce management solutions), integrating 3rdparty products, systems and applications, and in parallel providing consultancy related to the products above and in other areas. The great majority of our colleagues has broad professional experience of more than ten years, therefore our competency encompasses – among others – the area of technical management and specific task management, and the design, management, optimization of background, administrative and support processes, as well as their implementation. In the course of our work we have obtained in-depth knowledge and outstanding know-how in several areas of IT.  Our successful projects include but are not limited to projects aimed at processes of complaint handling, HR, number portability, technical fault detection and automated fault resolution and contract management. The scope of the projects were entire systems responsible for technical and general workforce management, and they were a part of worldwide B2B and B2C integration efforts. We believe that the performance of the company depends on the professional performance of our colleagues, therefore at Fornax ICT we pay special attention to the continuous advancement of our staff’s expertise. On the one hand huge emphasis is laid on their continuous training, on the other hand we constantly monitor their work with the help of our performance assessment system, enabling the highest quality of work possible. The quick information-transfer among our colleagues serves the same end, successfully executing our projects as efficiently as possible. In Hungary Fornax was among the first in 2014 to introduce and apply the new ISO 27001:2013 compliant IT security management system. The new qualification guarantees that our own data and the data of our partners, moreover, all information sent and received electronically or in hard copy are more securely guarded against third parties who might abuse their knowledge – thus increasing the confidence of our partners towards the members of the company group. As opposed to large organizations – due to the lack of bureaucracy and rigid policies – we are able to respond quickly to changes, including the option of immediate development. Thanks to the flexible organization structure and our extensive and tight net of subcontractors, we are able to provide the professional team best tailored to the requirements of any given project. All of the above are dry facts of the business. Fornax ICT, however, offers more to her clients, as we know that human qualities are equally as important as our expertise. The fact that our management considers the family friendly attitude a value is well proven by us winning the Family Friendly Award of the Three Princes, Three Princesses Movement in 2014. We also believe in human values and that no efficient work is possible without candid, honest communication and a professional attitude. This kind of trust, the pairing of business and human values and our professionalism is the key to our success.  EVENTUS, the work flow and work force management system developed by FORNAX is used in several European countries and is the winner of multiple Hungarian and international awards. FORNAX’s global penetration was accompanied by international recognition leading to plenty of prestigious awards. The crucial breakthrough happened when EVENTUS was granted the Global Excellence in Workflow Silver Award. Global fame was followed by Hungarian recognition: in 2008, EVENTUS was granted the IT Business Leadership Award. In 2011, the company received global publicity in an article published in the Time Magazine presenting Hungary’s economic and technological development. FORNAX’s greatest success came in 2012, when it came first in European Software Excellence Awards, a competition for European software developers held in Berlin. In the same year a unified Management Information System was installed at the twenty most important members of the MVM group. The chief contractor of the project was FORNAX in close collaboration with SAP Hungary Kft. The project fulfilled the highest quality requirements while dramatically increasing the efficiency of the company’s processes , and was awarded the gold prize of the prestigious SAP Quality Awards that year. We specialize in the creation of IT solutions, the IT support and optimization of business and work processes and in application integration.  Due to our wide range of activities it is possible that we need your professional skills in the Fornax company group. Please send your CV. Fornax ICT Infokommunikációs Megoldások Kft. H-1132 Budapest, Váci út 30.